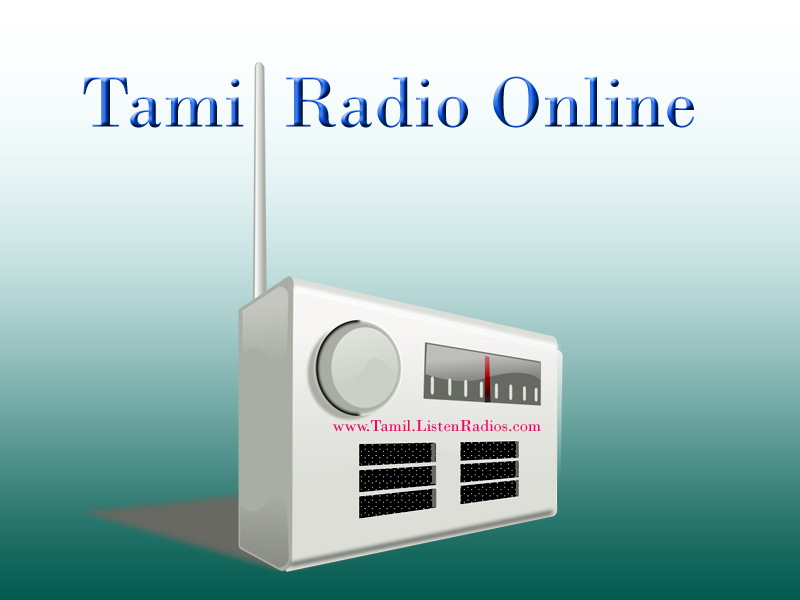 This site contains Tamil fm radio stations from most populous Tamil areas globally. 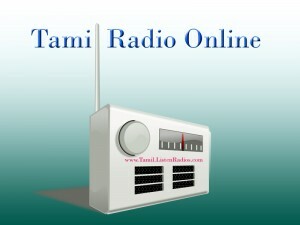 So from above chart you can make idea , where most Tamil FM radios are located. right menu bar is listing a lot of stations which you can tune in and listen them online. the streaming of most station are in mp3 formats , some are high quality which work only on high speed internet connections other are low bitrate which can be listened on modem 32 K or 48 K without any interruption.